This Quotefalls series is now over. Please stay tuned for the results! 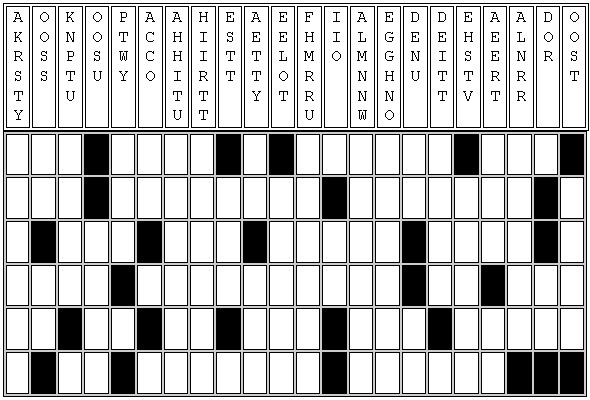 Concluding this series of Quotefall puzzles is the Winter Holiday Quotefall Challenger! In this issue, we travel to the lands of chatteringly cold - what strange creatures await us there? Season's greetings from the Mid'Gaardian!